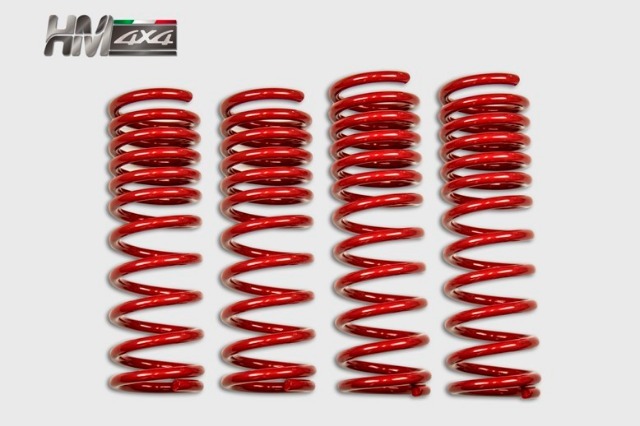 hi just fitted a set of these progressive springs they looked quite good and a bit expensive but ,when fitted them my jimny leaned to the drivers side and when i am in it it leans much more i used to have jimny bits 3" never had so much lean . has anybody fitted something similar the seller is saying they do not lean that much but from mine they do . or what shall i do before go for spring spacer ? If that doesn't work, fit a single spring seat on the low side. Superpro make them in 5mm 15mm 25mm and bigger. I considered progressive springs and decided against them, I couldn't find any on the market at the time and would have had to have bespoke springs turned. An unknown, so I stayed with standard. They weren't expensive, around £200 for the set. The main problem was the light weight of the body and the large axle weight, trying to stop rebound being the issue. I'd love to know how you get on with both the leaning issue and also, how the springs behave in use, a small review would be great. All 4 of mine have snapped since Christmas, needless to say I’m now not impressed with them either! Replaced with jimnybits ones and all is well now. Bad news Safari and yours Riccy, buying what you perceive to be "high quality" because of a suppliers name and cost, yet you get poor quality rubbish. I've gone to Eibach but at only +30mm with 15mm spacers, just to stay with a "proper" spring manufacturer. Some lifted cars that I've seen, have literally wobbled on their springs and look weak off road because of them, big swings as the point of balance changes over a crest. Never seen them take a car over but they make the car look far less stable to drive. 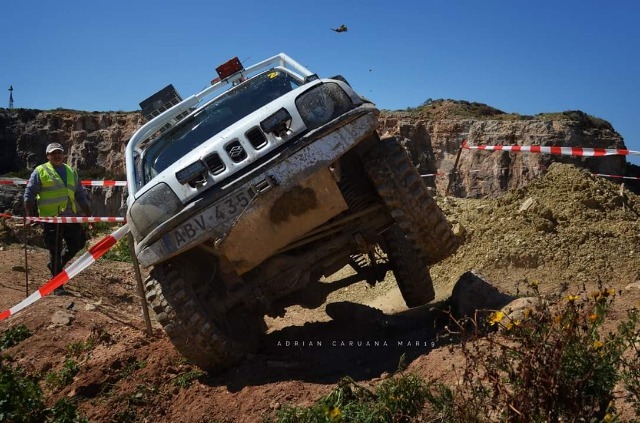 Nice to see a Jimny in competition. Springs and Tyres, two of the most personal choices we make, after buying the car. Edit: After re-reading this post and King Springs web page, I am close to picking up the phone and asking the price! I did! I made the call/email to King Springs! Their reply said, for the 2019 Suzuki Jimny, not available yet. They will let me know as soon as something is available. Last edit: 12 Apr 2019 05:34 by GeorgeC. I'm going to have company down here in the lowest Jimny possible group! Yay!